The Porsche Macan may be fun to drive, but with a starting price nearly 20% higher than that of the GLC, you’ll have to decide for yourself if the investment is worth making. 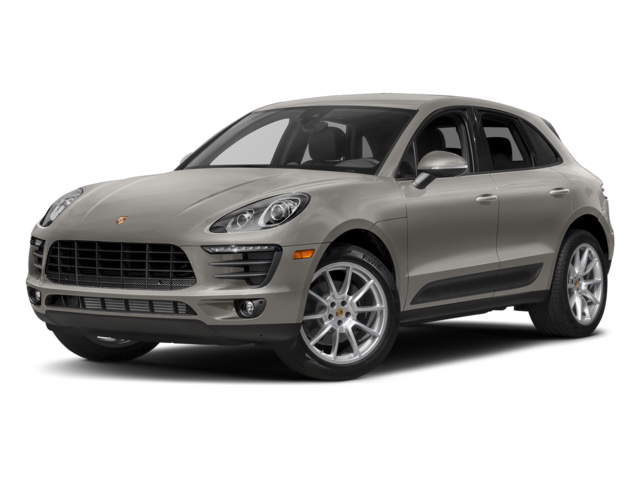 Compare the Mercedes-Benz GLC vs. Porsche Macan in depth to find out. Both the 2019 GLC and the 2019 Macan come standard with an Intercooled and turbocharged Inline-4 engine with specs that are almost equal: 241 hp and 273 lb-ft of torque in the GLC vs. 248 hp and 273 lb-ft of torque in the Macan. The GLC 350e offers an engine with 315 hp and about 50 more lb-ft of torque than the option in the Macan S. Additional configurations go even further to cement the GLC advantage. The AMG® GLC 43 comes with a 362-hp engine, while the AMG® GLC 63 generates 469 hp and 479 lb-ft of torque. Safety Features and Safety Rating: GLC or Macan? The 2019 Mercedes-Benz GLC was named as a Top Safety Pick+ by the experts at the Insurance Institute for Highway Safety, and the 2018 version received a 5-star overall safety score from the National Highway Traffic Safety Administration. The 2019 Porsche Macan has not been evaluated by either agency. Both the Macan and the GLC come equipped with an array of advanced safety features that includes a blind spot warning system, a lane departure warning system, daytime running lights, an available surround view monitor, and much more. However, only the GLC offers a driver alert monitor, seat belt pre-tensioning, GPS-enabled live emergency response, and NECK PRO® active head restraints designed to prevent whiplash. These features make the GLC the smarter choice for your Birmingham and West Bloomfield drives. 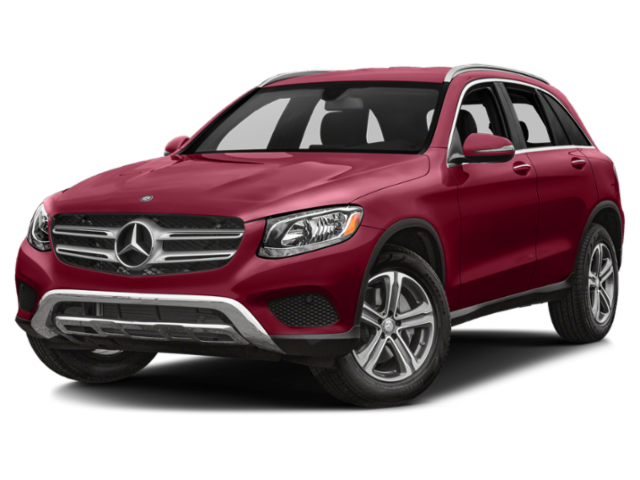 Test Drive the Mercedes-Benz GLC at Mercedes-Benz of Bloomfield Hills in Bloomfield Hills! Once you’ve had the chance to get behind the wheel of the 2019 Mercedes-Benz GLC, you won’t be able to settle for any other compact SUV. Continue your research by exploring our new GLC inventory and see how it compares to the larger Mercedes-Benz GLE. Then reach out to schedule your test drive on the roads of Clarkston.